RLR MSport’s John Farano and Job van Uitert sprayed Champagne on Autodromo Nazionale Monza’s iconic podium after racing from ninth to third in Round 2 of the 2018 Michelin Le Mans Cup (11-12 May). 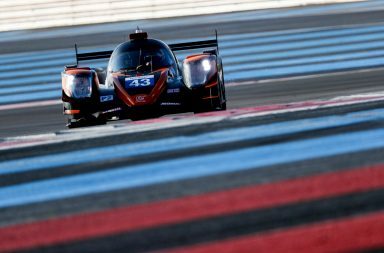 On Friday, RLR MSport laid solid foundations for another successful weekend of racing and its drivers showed strength against a super-fast Norma contingent, which dominated the top of the timesheets in every Le Mans Cup and European Le Mans Series (ELMS) practice session. 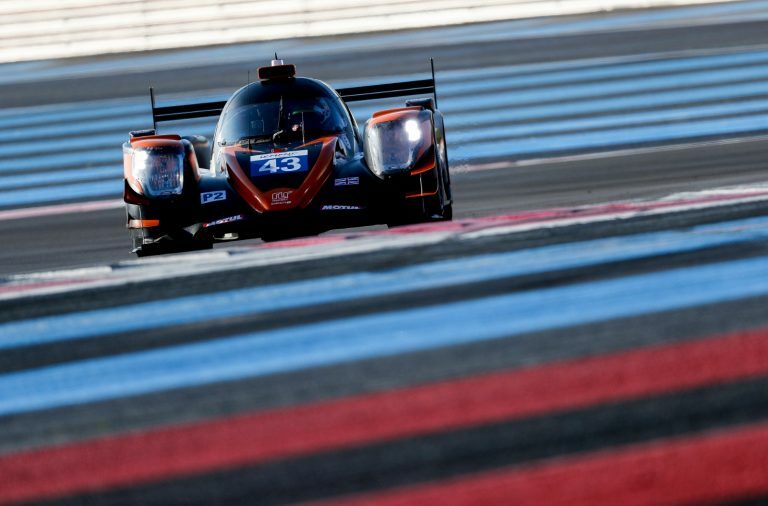 Farano was more motivated than ever following RLR MSport’s ELMS 4 Hours of Le Castellet victory in April and this translated to quicker lap times, as the Canadian gentleman racer was considerably closer to his young Dutch teammate’s pace from the outset of the weekend at Monza. 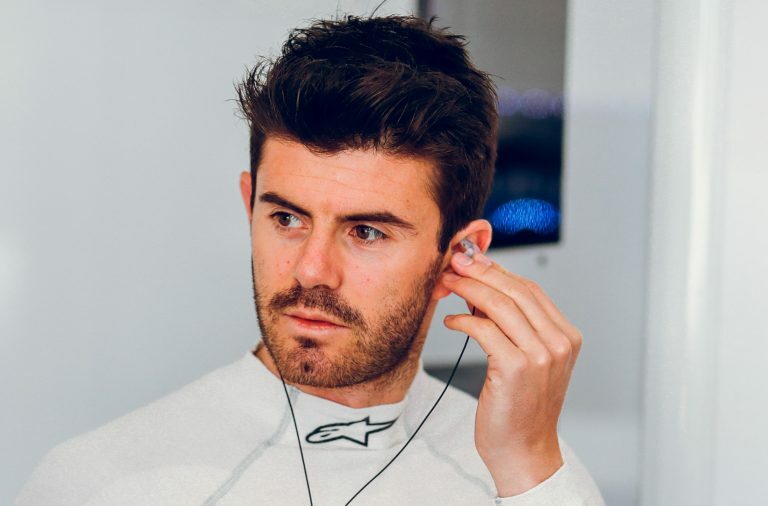 A fragmented qualifying session, interrupted by three red flags made it difficult to bring the Michelin tyres up to temperature, but Farano rose to the challenge and found chunks of lap time to record a 1m49.298s and qualify ninth for Saturday afternoon’s race. As in Le Castellet, the Canadian took the wheel during the first hour of the 120-minute Le Mans Cup race. He dropped two positions to 11th during busy, but clean opening laps, only to leap back up to ninth when two rivals collided and span into the gravel. 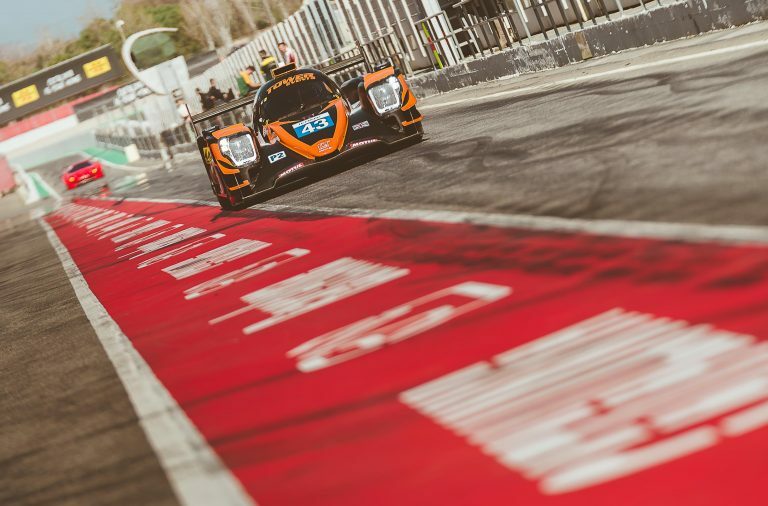 Thereafter, Farano ran a relatively lonely stint,setting personal best sector times and collecting two more positions as others faltered, before coming under attack from the SPV Racing car of Ricardo Sanchez just prior to the compulsory driver-change. 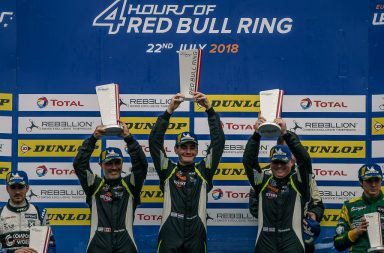 A rapid turnaround by RLR MSport’s pit crew propelled the team up to P5, but fifth soon became third and Van Uitert’s sole aim was then to bridge the 18-second deficit to James Littlejohn in second place. 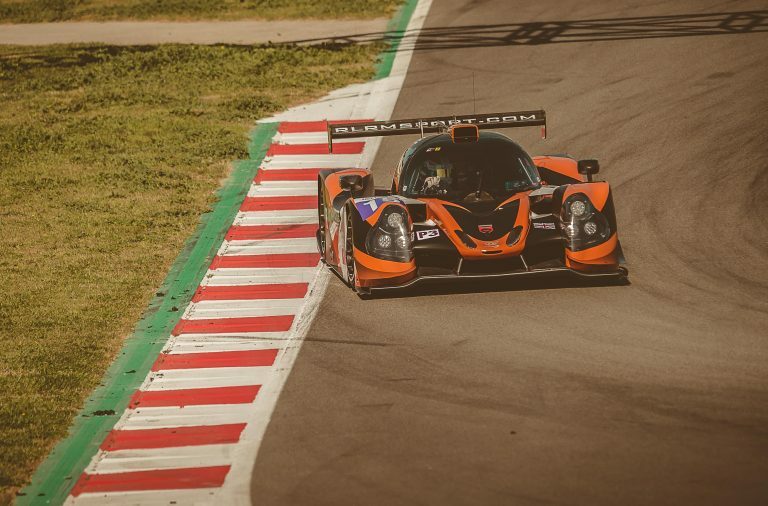 The Dutch rookie nibbled away at Littlejohn’s advantage and had the Ecurie Ecosse driver within view, just 3.6 seconds up the road when the chequered flag flew, securing a pleasing, yet unexpected podium result for RLR MSport at Italy’s Temple of Speed. 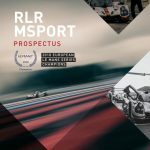 RLR MSport returns to the track on Sunday (13 May) afternoon for the headlining ELMS 4 Hours of Monza.